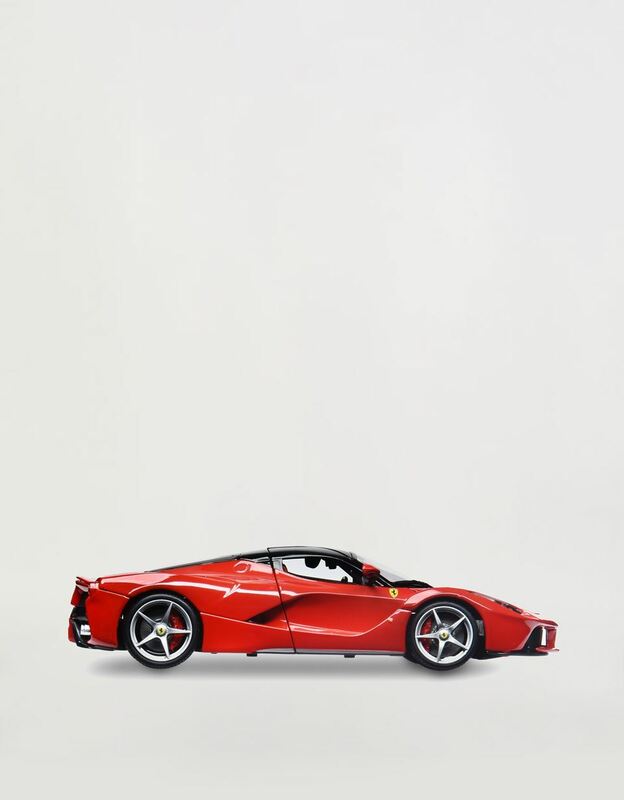 The LaFerrari die-cast model is part of the Bburago Signature Series collection, a marker in itself of flawless attention to detail. 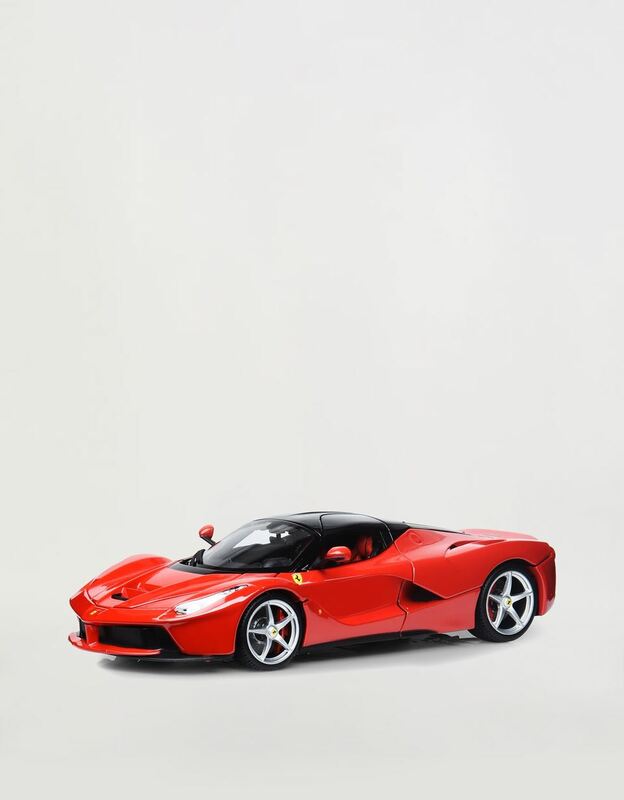 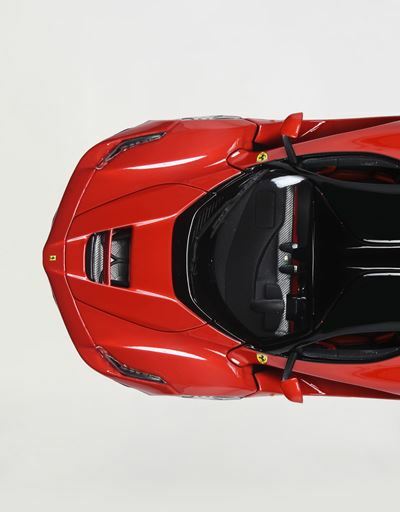 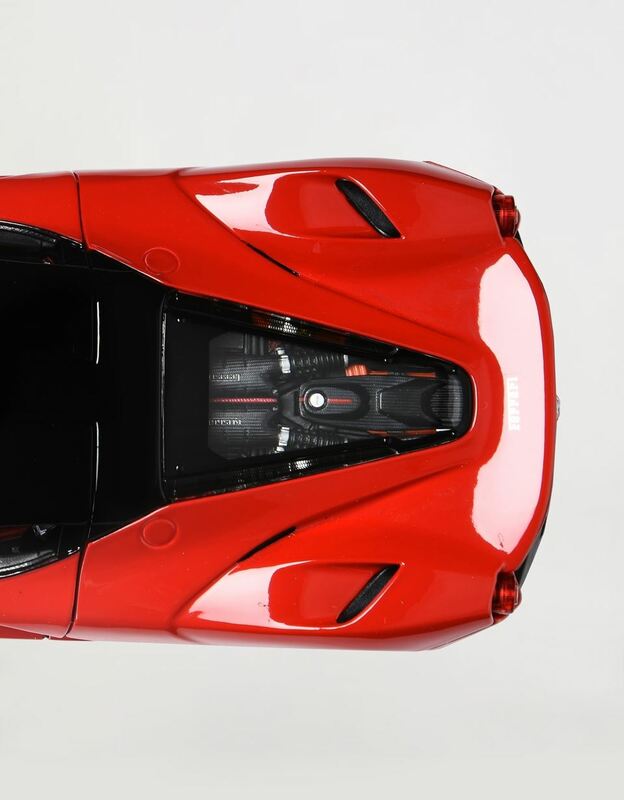 This 1:18 scale replica of the LaFerrari sports car, characterised by futuristic, innovative lines, faithfully reproduces even the tiniest of details. 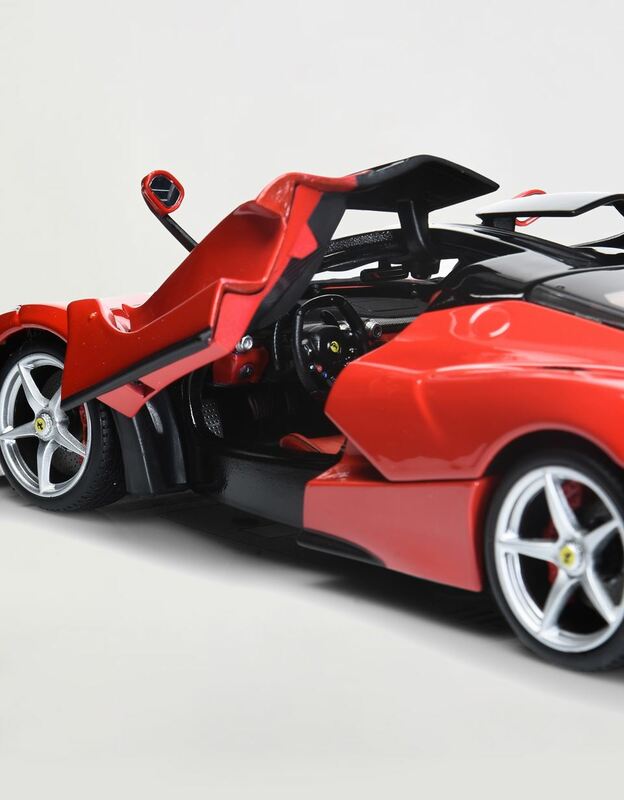 With a functioning steering wheel, opening doors, and a meticulous interior, this model is presented in an elegant gift box, making it the perfect gift idea for enthusiasts and collectors.